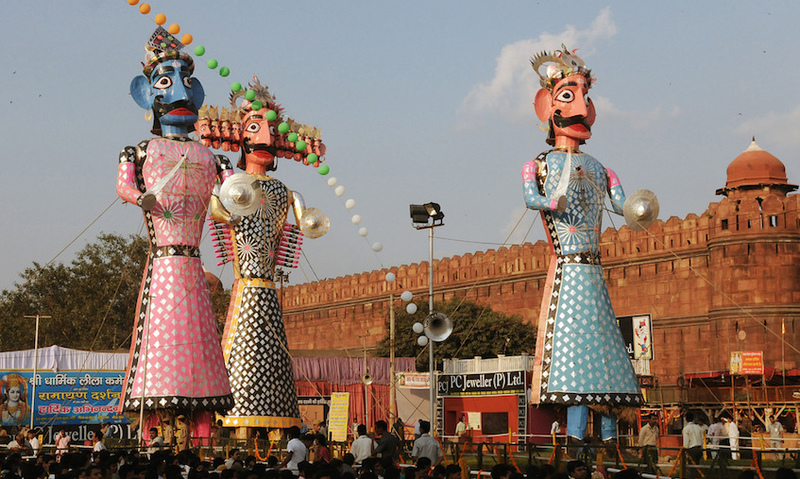 Here comes the festive season of Dussehra and you must plan a trip to some of the cities in the country that celebrate this festival in a grand way. The entire state is covered in the colors of festivity and there is so much to enjoy and learn about the vivid customs of the country. Enjoy good food, flavors and rituals of the festive season in these cities. 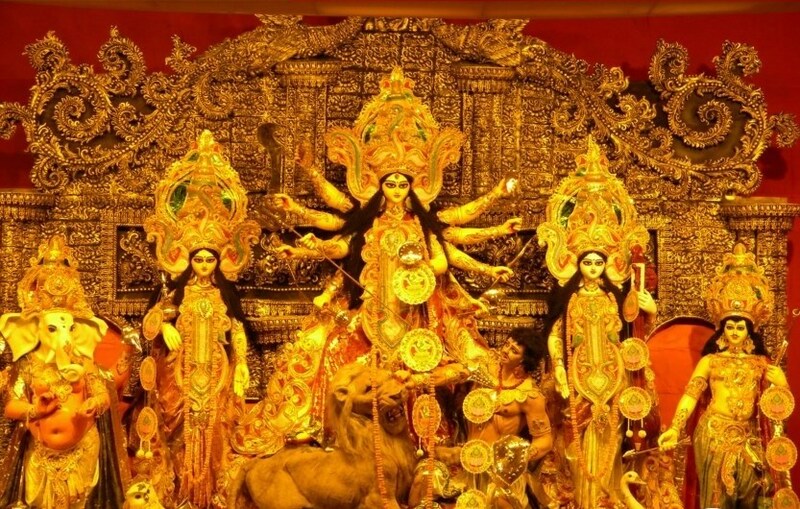 You must have seen the fun filled scenes from the lanes of Kolkata during the Festival of Durga Puja in movies. The grandeur of the celebrations is worth seeing. 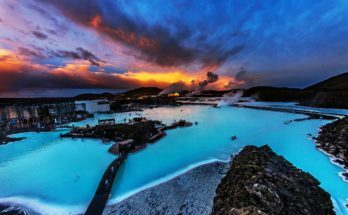 Travel to this city and experience for yourself the music, dance and colors that fill the streets. Every house is decorated with traditional designs. You must spend an evening witnessing the culture at a dance performance – rock at a Dhaak and Dhanuchi show at aarti time. On the last day of the Durga Puja enjoy Sindoor Khela. You wouldn’t want to miss this. The women wear traditional red saris and apply vermillion on each other forehead. The city turns red in vibrant colors and you cannot stop yourself from dancing to the tunes of the music. Also be a part of the large processions that are organized on the last day when the idol of Goddess Durga is immersed in the water. Enjoy firecrackers, local cuisines and endless joy all around. In Karnataka the festival is called Dasara and it is a 400 years old tradition. The Mysore royals celebrate Dasara in the most magnificent way. The Mysore Palace is decorated with thousands of lights and it looks nothing less than a celestial star down on earth. The Palace enjoys the festivity for 10 days and every evening cultural performances are organized based on the ethnic themes of Karnataka. The entire show takes place right in front of the Mysore Place. 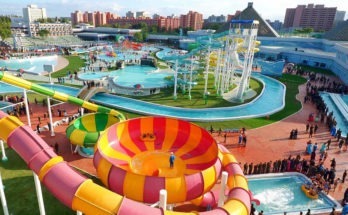 This 10 days extravaganza is something that everyone must see at least once in their lifetime. Not just this elephant processions are organized that start from the Palace and go up to the Dasara ground. The elephants are decorated with royal clothes and accessories. It is nothing less than a royal procession of the primitive times. 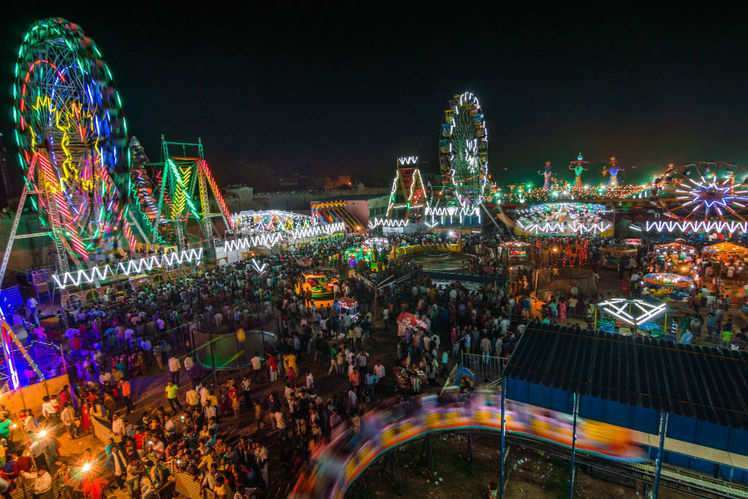 You can enjoy shopping at the Dasara exhibition that is organized every year, since 1880. It takes you to the childhood memories with joyrides, shopping and local food cuisines. 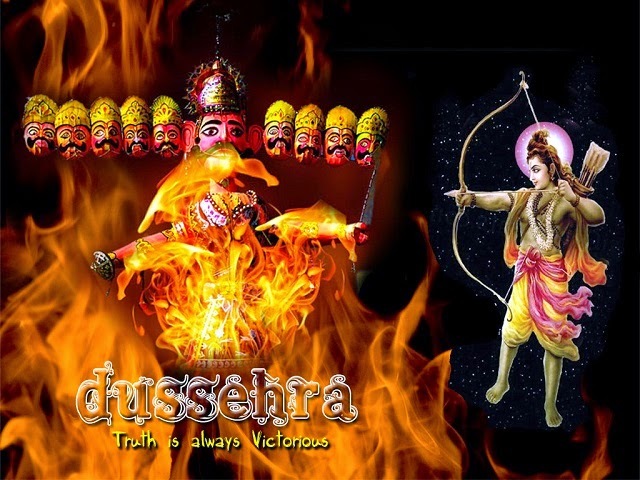 The traditions of Dussehra in Kullu are very different and interesting. 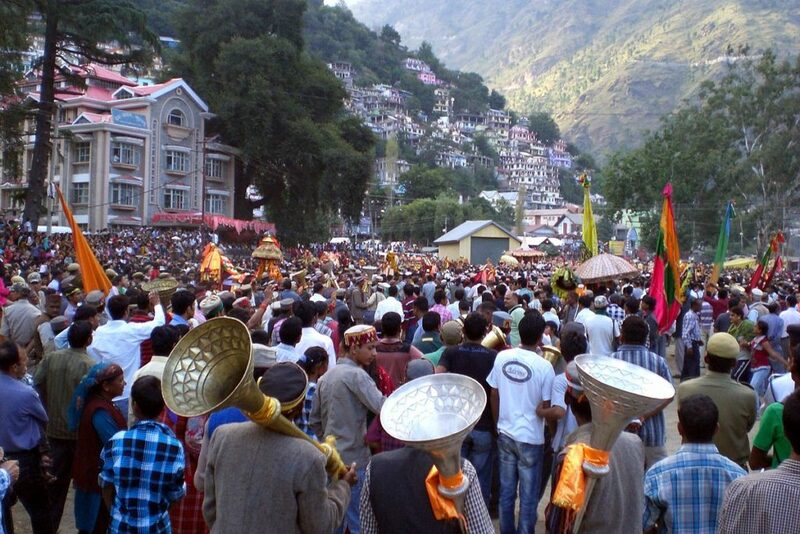 Here in Kullu a procession of devotees is organized where the devotees carry idols of gods and goddesses on their head to a ground where they meet the main God. Lord Raghunath festivities take place over a period of seven days. On the last day of the celebrations, the procession is led to the River Beas where a pile of wood is set on fire. This marks the symbolic burning of Ravana’s Lanka.Be a part of this unique tradition that is led by the King of Kullu. There is so much more to explore like the oddly shaped giant flutes. Shop at the local markets and dance with the locals. 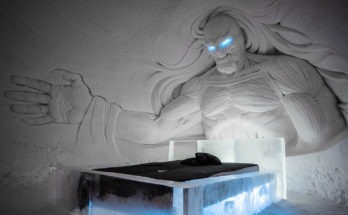 Some home stays provide you a chance to live with the locals and enjoy the festivities to the core. This is something that you should never miss. This is the best time of the year in Gujarat, you will see all the men and women wearing traditional attires and performing Garba (the traditional dance form). 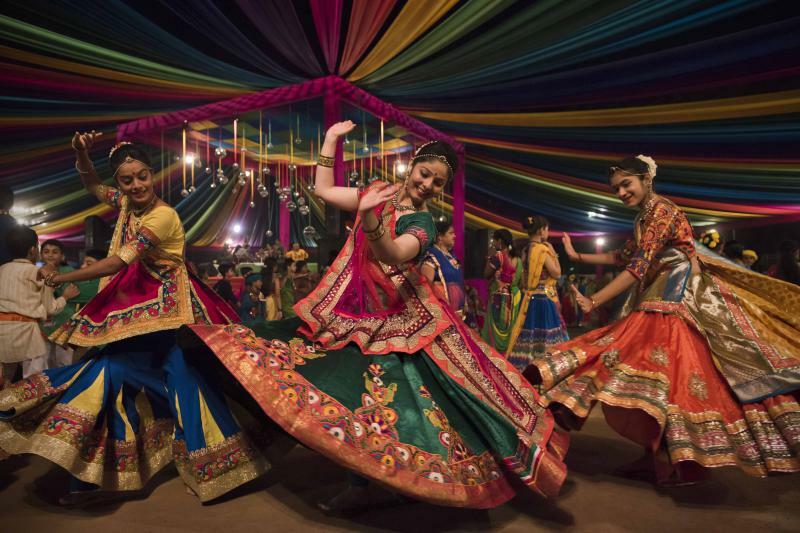 The entire city enjoys the 9 day festival of navratri with people enjoying late night with their dandiya sticks in their hands and dancing with their pair. Do not miss this one! 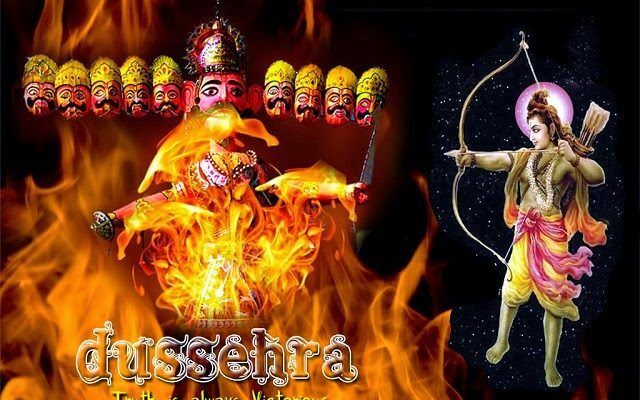 The capital indulges into the festivity of Dussehra in full fervor. Nine days of worship and fasting conclude with noisy and massive firework display as the monstrous effigies of Ravana and his brothers are set alight. What is different is not the tradition of burning the effigies but the magnificence of the entire show. You can also watch the theatrical Ramlila which depicts the life story of Lord Rama and how he established Dharma by killing Ravana. The most famous Ramlila shows in Delhi are the ones at Ramlila Maidan, the Red Fort grounds and one at the Red Fort lawns. Dussehra in Varanasi is a grand celebration, especially because it has deep rooted history and strong spiritual grounds with this festival. Ramlila dates back to 1830 when it was first performed by Maharaja Udit Narayan Singh and Kashi Naresh under the guidance of Pandit Laxmi Narayan Pandey’s (current vyas ji of Ramlila of Ramnagar) ancestors. It has been 235 glorious years since the people have been following this tradition here. Every scene of Ramlila is enacted in a different location over a month’s period. Massive crowd of more than 10,000 people come from all parts of the world to watch this grand Ramlila. However, this year’s Ramlila was interrupted due to the sudden illness of the characters playing Ram & Laxman. Not just this you can also witness Durga Puja in Kolkata style. . The huge presence of the Bengali community ensures that Durga puja and the immersion of the idol takes place with full gaiety. 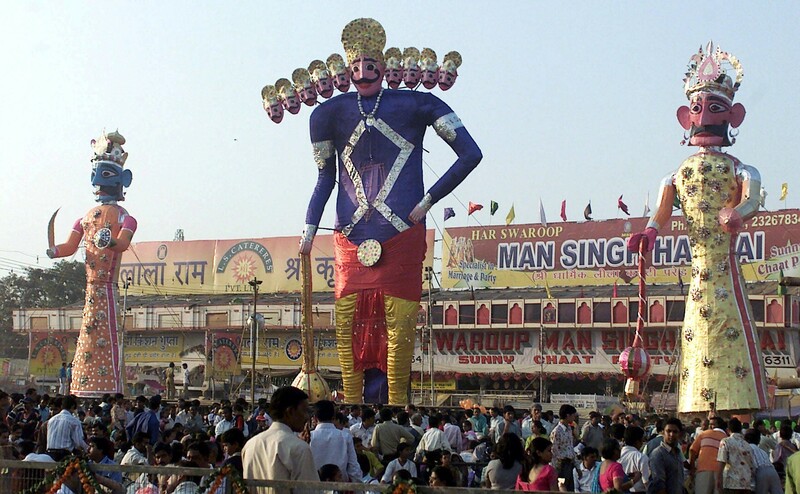 The Barara Ravana holds the record for being the tallest Ravana effigy in the world. Barara is a little town, close to Ambala, about 80 kilometers from Chandigarh. The people of Barara add on to the magnificence of the festival by adding a feet to the Ravana every year. 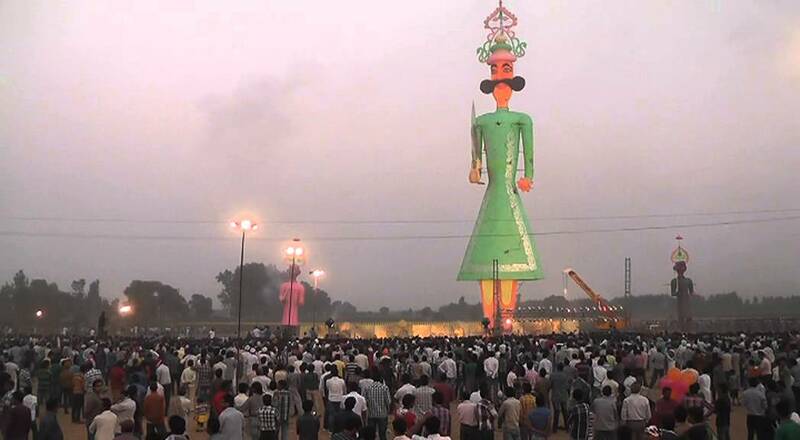 The height of the effigy is around two hundred feet now and shall continue to grow with every passing festival season.